Close to a decade ago, Webbie first emerged on the scene with his “Gimme Dat” single, which became a top 30 hit on Billboard for the rapper. In the years since then, Webbie has built a strong, loyal, following. Though a signed artist to Trill Entertainment, Webbie has his own movement, Savage Life Ent. Last week, devastating news was revealed in the Savage Life camp when news of their artist, Lil’ Phat, dying surfaced. The young, rising, rapper was murdered outside of a hospital in Atlanta. Since the news surfaced, Webbie and the entire movement has been in mourning. Webbie has decided to honor Lil’ Phat, so he released a compilation of songs with his protege last Friday. The name of the project was Trill 4 Life, obviously an ode to the label, Trill Entertainment. 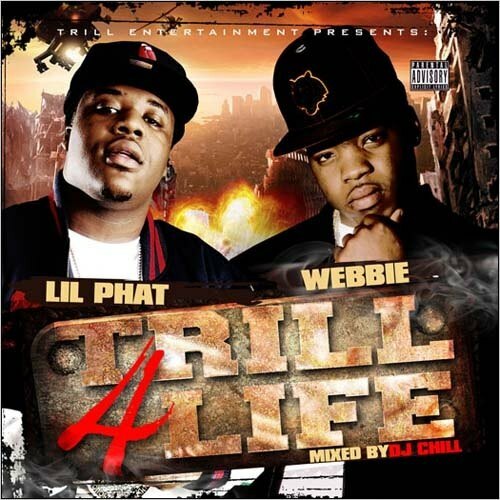 On the mixtape, which was mixed by DJ Chill, there are numerous songs from Webbie and Lil’ Phat.